It has been published (In Their Own Write: Adventures in the Music Press) that he and publicist Danny Fields were boyfriends. This is false according to both parties. Townshend did admit to Rolling Stone magazine reporter Chris Heath in 2002 that he experimented "consciously" twice with homosexuality in the 1960s, and apparently also with Danny Fields -- "sexual intimacy, yeah, quite possibly." 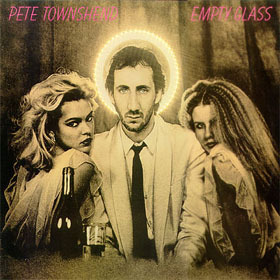 Townshend considers himself straight.